Two ways to get started. Choose one. Start your FREE trial of Transported today and publish your first tour in less than 15 minutes. Get a quote from our global network of service partners who offer quick and professional scanning for any location. awesome virtual reality tours to your customers more easily. Join our growing community of 360° VR tour creators today. Because you’re not locked into any proprietary hardware or ongoing cloud hosting fees, Transported is more flexible than Matterport. Use the camera of your own choosing. And once a tour is built and uploaded, we’ll host it for free forever. By the way, while Transported was made for real estate, we’re not limited to just that industry. 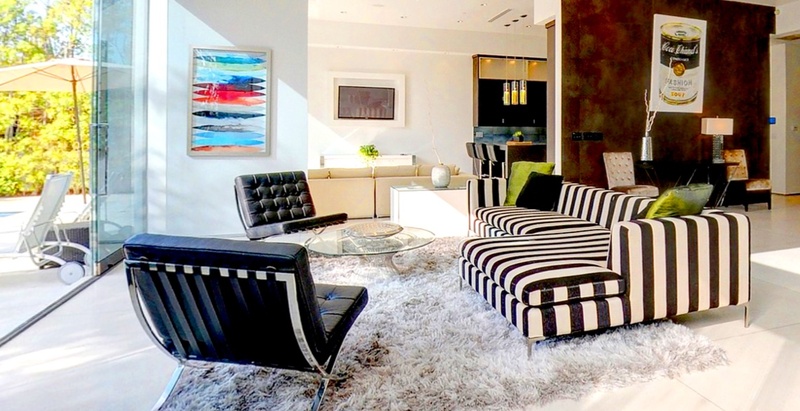 Users in our thriving community have made tours of commercial spaces, wedding venues, and even yachts. Yes, yachts. If your camera can capture it, we can display it. Therefore if your setup can capture in 8K HDR, our platform can handle it.1 Unlike Matterport, with Transported, you’re not buying into a closed hardware/software ecosystem. You can upgrade your camera anytime to the latest and greatest thing out there. 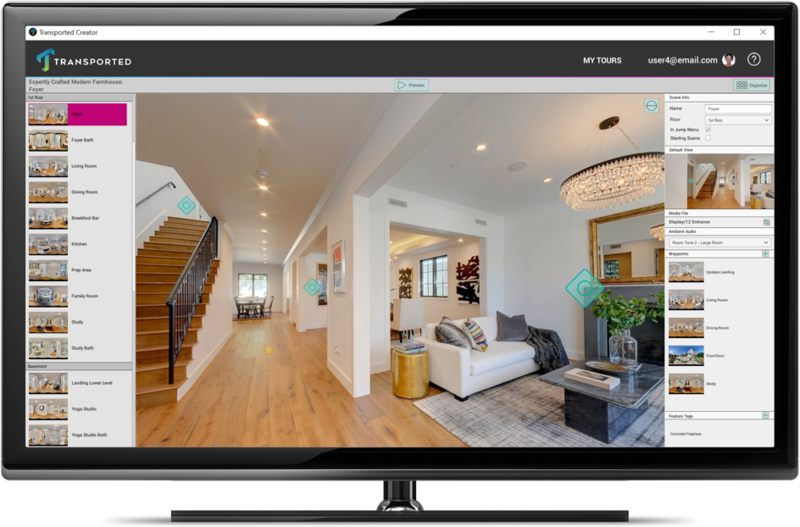 For a typical 2,000 square-foot home, you can do the capture 45 minutes faster than with Matterport.2 Then build your tour with our Transported Creator software in as little as 20 minutes, and deliver to your client in seconds. No need to wait up to 24 hours for cloud processing like you would with Matterport. We designed our virtual reality and web tour experiences with novices in mind. The best user experiences are the ones that need no explanation, that a child or a grandmother can use. New users to VR can put on a headset and immediately start touring a property without instruction. We’ve tested our interfaces with hundreds of users, and there is nothing more delightfully intuitive out there. And our agent and service provider customers agree. If you’re building your virtual tour business, you need to understand the costs involved when choosing your VR platform. 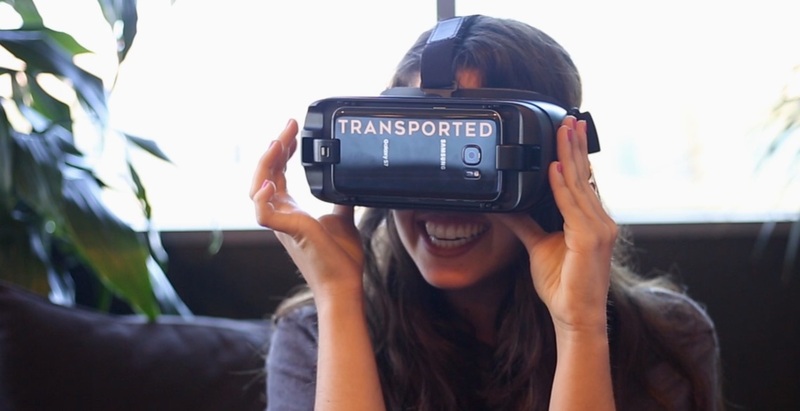 Unlike Matterport, Transported does not charge additional fees for VR or large spaces. We will host your content free forever. 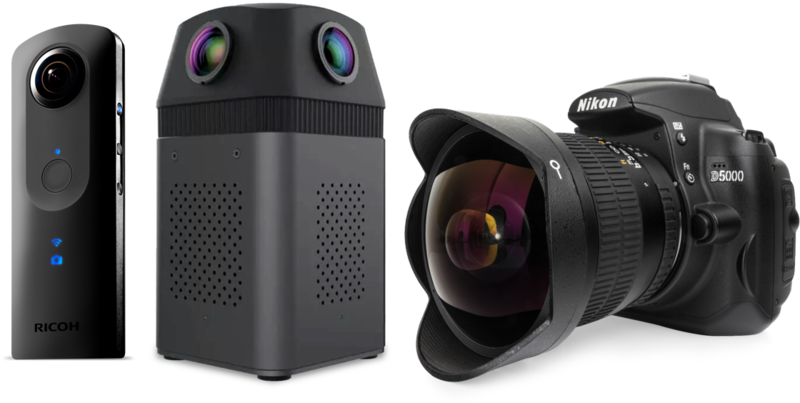 And you can get started with any 360°-capable camera of your choosing. See our recommended cameras list for some suggestions. For more information, read more about our solution for tour builders, see our pricing plans, or watch Transported Creator in action. All information, prices, and data correct as of June 2017. To report any incorrect or outdated information, please get in touch with us. Transported Creator, our tour-building tool, is PC software. See system requirements. 1 Our authoring tool, Transported Creator, can import images of any size. We are constantly optimizing our VR apps to display the highest quality image possible on each VR platform. ©2019 Transported, Inc. Made in Los Angeles.